When a haul and Harry Potter join forces it just can't go wrong. Well, my bank account may disagree but I solemnly swear that I don't care. As you know from Monday's post I recently went to the Harry Potter Studios in London, and like any day out the gift shop was the best part. It's so massive you actually feel like you're shopping in Diagon Alley. 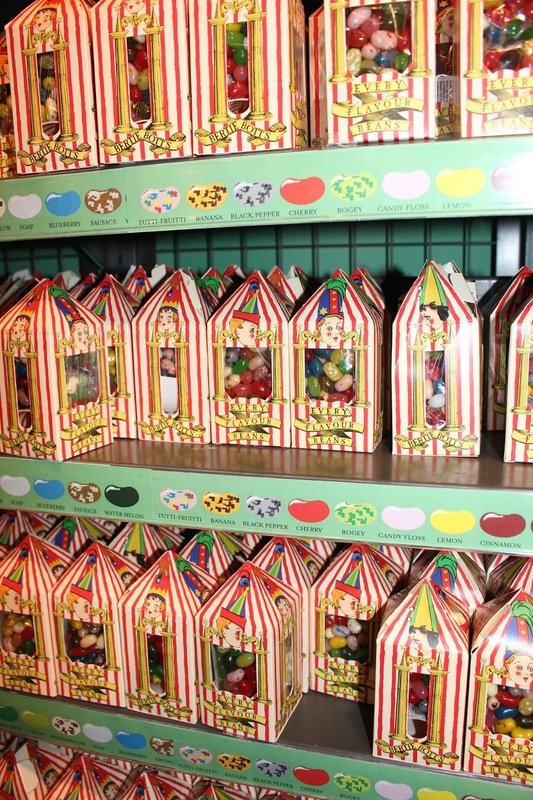 There is a section for wands themed like Ollivander's Wand Shop, a bit for books which resembles Flourish & Blotts, Dukes Honey sweets, and of course, aspects of Fred and George Weasley shop, Weasleys' Wizard Wheezes. I picked up a wand, Narcissa Malfoys as in my opinion, it was the most brutal and evil looking one. I was going to get my favourite character Bellatrix Lestrange but for display purposes, I choose the best-looking one. I also got a chocolate frog for a whopping £8.95, a Honey Duke's Cola lolly, a Dobby magnet (I had to get something with Dobby on it) a Bellatrix postcard, a Higgly Puff key ring, and a brooch with cats on it. The brooch is similar to the ones Professor Umbridge wears so yes, yes I will be buying a pink coat and road king it was the brooch in true Umbridge style. You may or may not know that I collect Funko Pops. Little figurines with massive heads that are totally adorable so while I was there I needed to pick up a Harry Potter one and found this one of Harry wearing the Sorting Hat. What is your favourite thing that I purchased? Mine is the Umbridge brooch!